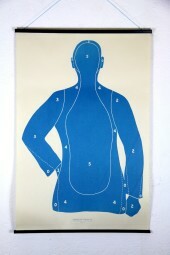 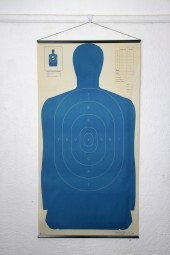 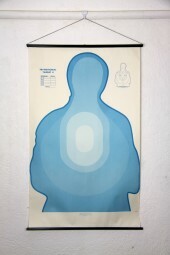 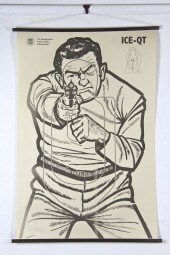 Empiricalstyle proudly presents a collection of vintage Shooting targets found in a closed rifle store in Arizona. 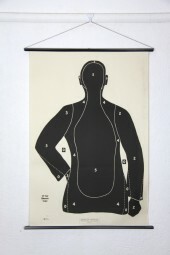 Each target has rods and cord for hanging or can be framed to suit. 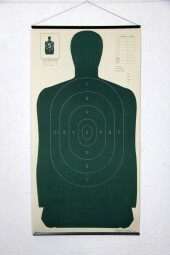 (f) Body Target Graduated Green. 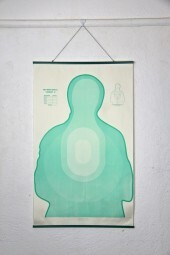 (h) Body Target Solid Green.